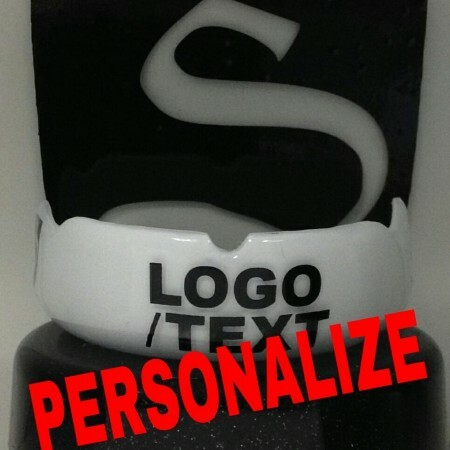 Many athletes, from professional level to amateur trust the quality of mouthguards that we manufacture. Here are some of the comments that athletes are saying about our athletic mouth guards. March 20, 2014: got my mouthguard today..super comfortable!great job! above and beyond my expectation! 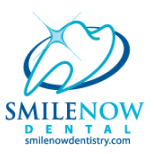 great costumer service and fast result.5 stars out of 5! – Eduardo A.
February 25, 2014: Hands down “The Best Mouth Guard Ever”.. The craftsmanship top notch and the customer service is through the roof..Every question I had was answered so quickly no day or 2 wait he answered same day…This company actually cares about their customers… I appreciate everything you guys have done for me… – Jay M.
December 23, 2013: Truest of company around great customer service great individuals quick at getting your MouthGuard out I will refer them to all I know until they are no more – Casey H.
October 30, 2013: The custom fits like a glove after I spooned the canines out just a touch and fit my bottom molars! It is absolutely great!!! Now for your BNB: All I can say is DAMN! It fits 80-85% as well as the custom and it locks on to my upper teeth; I’ve never had a BNB do that! Easy to fit as well. You do need some tolerance to heat to do it right. I did put a small fold on the back, right, top but I was able to reheat and correct with a spoon. I reheated and fit it again and it is great! Great work and many thanks! – Brad R.
February 4, 2012: Just got the piece. It’s AMAZING man. First fit and it feels amazing doesn’t feel tight anywhere and looks gorgeous.. Great work guys! Can’t wait to train with it – Brian G.
February 3, 2012: Those are awesome. White is going to be nuts. So pumped… – Dave S.
December 20, 2011: Small mouth folks out there – I have been tortured for years with crappy boil n bite store bought guards that are just too big for my small jaw. PG assured me a custom guard would be much more comfy and dang, it is! I am thrilled with the fit and the artwork is cool, too! – Heather P.
December 1, 2011: Just tested out my guard in sparring tonight, thank you guys for a great guard you have surpassed my expectations and I almost do not even mind getting punched in the face anymore! Lol. – Michael M.
October 2, 2011: I bought a guard 2 years ago. It’s still kicking like a sleep twitch. Best guard ever! – James B.
August 1,2011: ‎Carson Gainey loves his Python Mouthguard – Carson G.
January 14, 2011: Best custom guards in the business!! – Harley W.
September 5, 2010: Best guards ive ever owned had them 2 years still fit like a glove – Barry L.